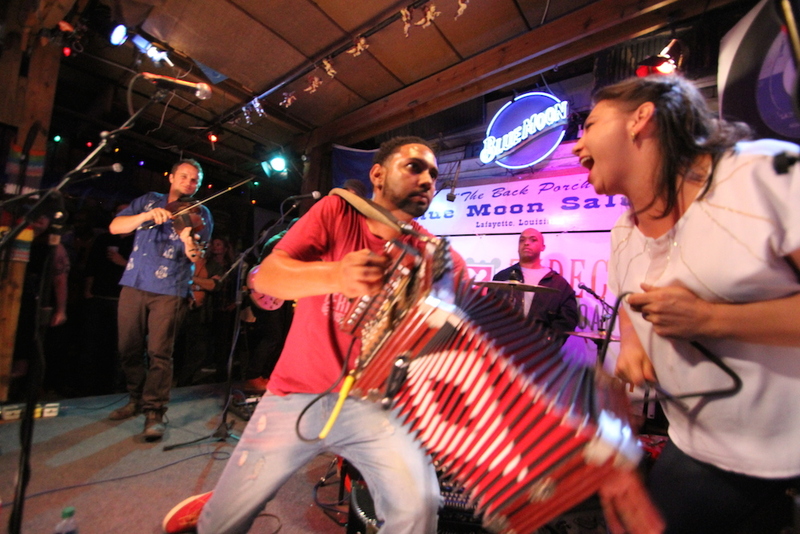 We first met Soul Creole at the Blue Moon Saloon last month when they helped kick off Zydeco Crossroads’ trip to Lafayette. The band was back on the stage last weekend and seriously rocked the crowd. The event was a launch party for Swamp Pop, a clever soda line based in Lafayette with flavors like Filé Root Beer, Noble Cane Cola and Ponchatoula Pop Rouge. Watch the clip of Soul Creole below and check out Swamp Pop here.